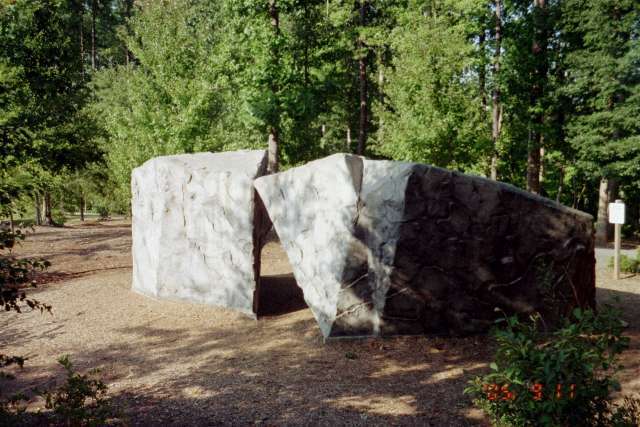 Outdoor artificial rock climbing wall. Diverse city park with athletic fields, sand volley ball, rock climbing wall, playgrounds, Restrooms, Waterfountain, a small natural gorge and connected to Cary"s largest greenway path. 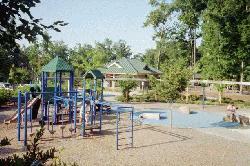 This park can entertain in many ways.